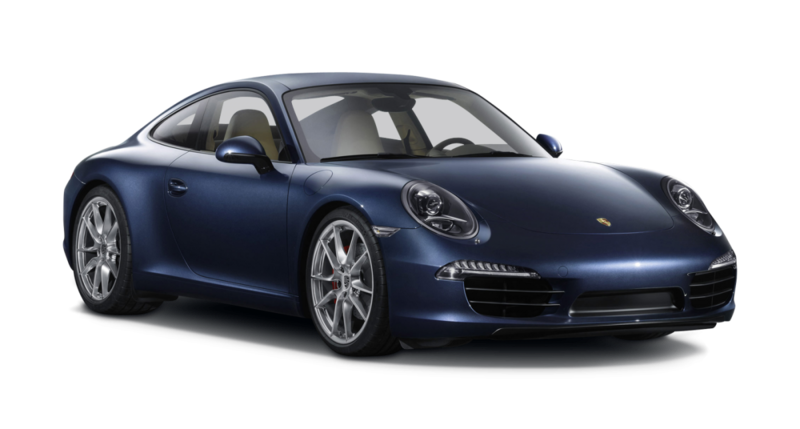 The Porsche 911 Carrera 2 car hire is a first rate luxury car hire. 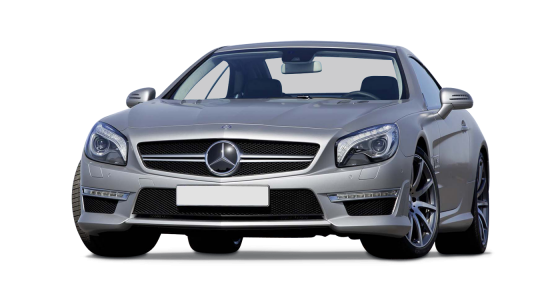 With its superior body design and its lovely trademark bug eye headlights, it literally twinkles in the sunlight as it flies down the motorway. 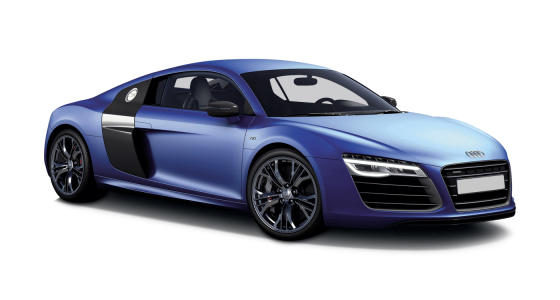 Its 0-60 acceleration in 4.5 seconds will thrill everyone who gets behind the wheel, and its 400 metric horsepower rating makes it a sports car hire with stamina for long distances at speed. 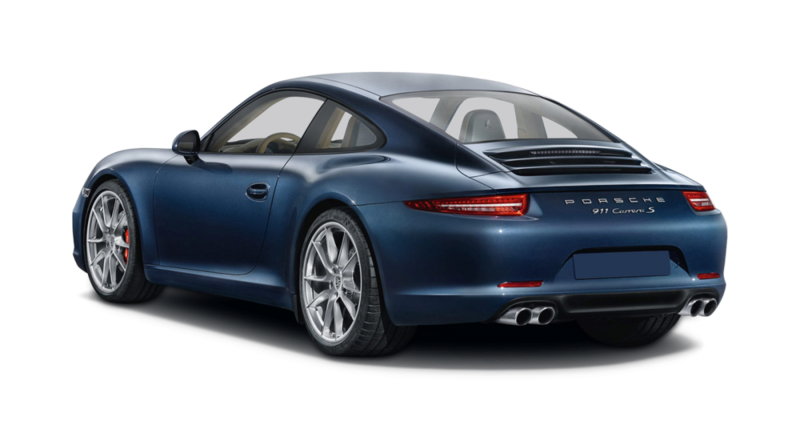 Its manual handling creates control and manageability; and its cutting edge engineering give it powerful thrust. 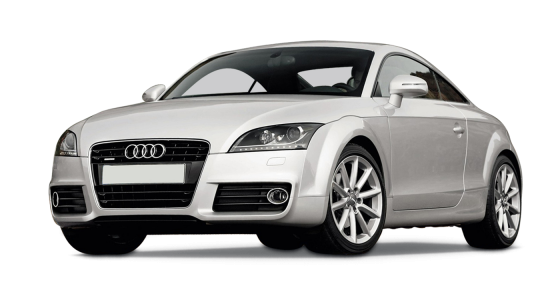 Its wheels grip the road, and its suspension and braking systems are modernised and effective. 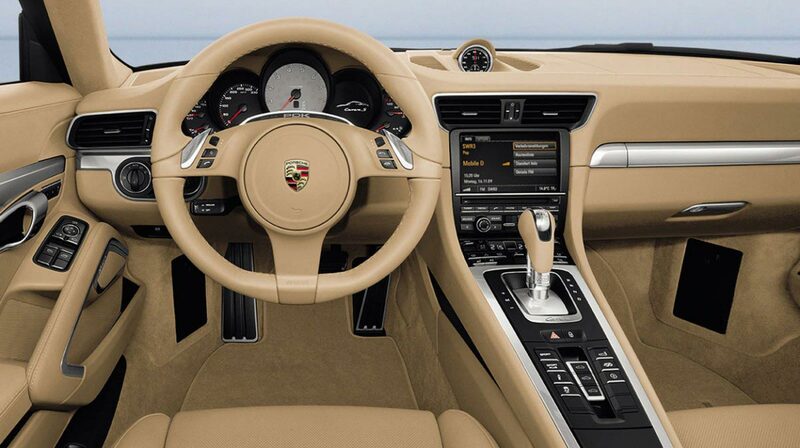 The interior of the Porsche 911 Carrera 2 car hire is good looking, with super cool leather throughout, the most advanced technology from the satellite navigation to the audio equipment and touch response controls to adjust to driver and passenger needs, and just about everything you need to make your car hire a wonderful experience.